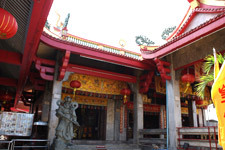 Phuket's Population had been mixed from many ..nationality such as Thai, Chinese, Malaysian, Portuguese and many others. 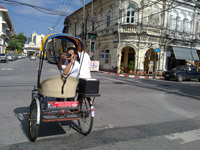 The way of Phuket people life (from the history until now) also were mixed from difference nationalities. 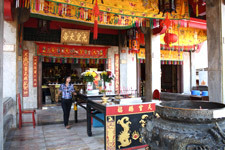 And it made many interesting traditional place and traditional way of life; they are very high valued for searching. 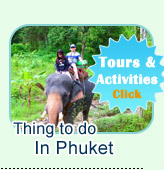 Package of "Phuket City Searching" is the one for your holiday which you will never miss hope tour in Phuket. 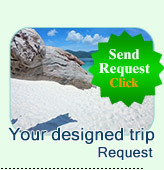 The highlight pictures in the programs and itinerary of the trip should be read before submit the booking. 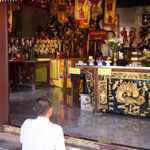 In not many chance you can discovery inside of the Chinese Shrine. 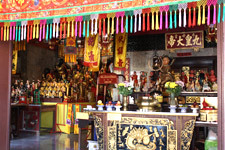 Jc.Tour is going to take you to show "The respect Chinese Deity". 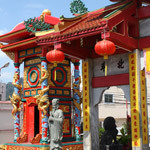 Every corner of the Shrine will be mixed with the historic art building and valued tradition mark. 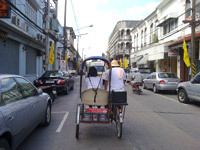 Time to discovery Phuket Town, but by old style, our tour guide will be your driver taking you around Old Town Phuket. 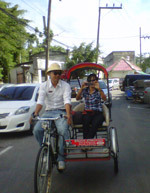 3 Wheel Vehicle, People and riders are ready. Let's go. 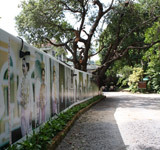 Every lane of the Old Town, we can go into. Because of our 3 Wheel Vehicle is a special. 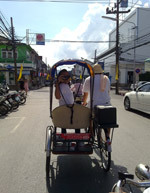 Searching to every corners of Phuket traditional town. 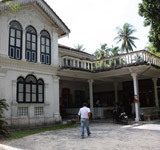 We stop the vehicle at "Angmor Lounge or Chinpracha Old House Museum" was built in 1903 years, but old furniture's in the lounge still be kept well. 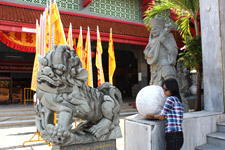 You can learn to know about History Phuket People Traditional. 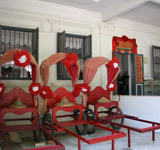 Inside of house, many pieces of highest value furniture which is unable to Evaluation. 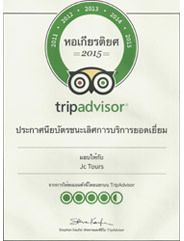 The museum guide is very high expert to explain. 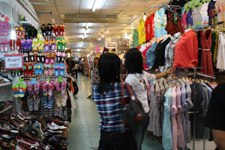 After hard activities, we will take you to relax with Shopping in the Cheapest (Price) Center of Phuket "Expo Market".